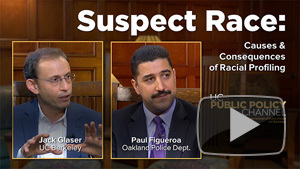 The Suspect Race edition of “In the Living Room” jumps right into this taut and emotionally charged issue with social psychologist Jack Glaser and Oakland Assistant Police Chief Paul Figueroa. 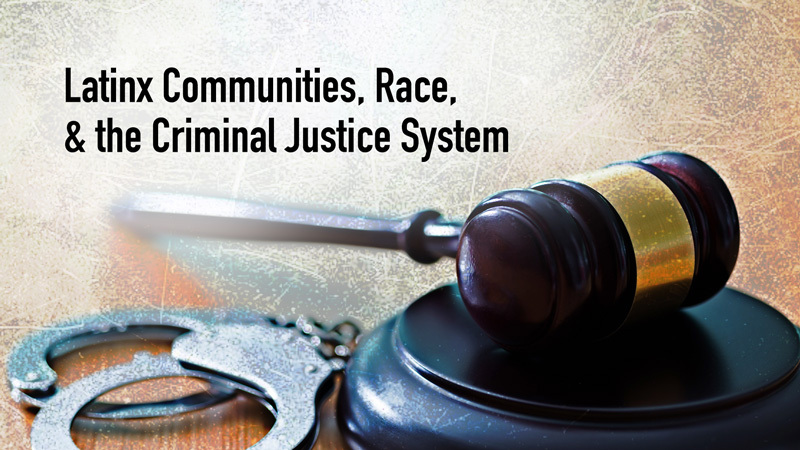 Glaser presents research backing this claim while Figueroa responds with insight on how police officers feel in a climate where many sense that law enforcement is under attack. The erudite Henry E. Brady, dean of the Goldman School of Public Policy at UC Berkeley, hosts this candid and provocative conversation. Watch more programs on The UC Public Policy Channel. When it comes to aliens, fantastical creatures and mutants of all sorts, the world of science fiction and fantasy is about as inclusive as it comes. But acclaimed science fiction writer and UC Riverside Creative Writing Professor Nalo Hopkinson asserts that the genre still has work to do when it comes to racial and gender diversity. That’s not to say she hasn’t found her niche, and it’s one she is happy to see expanding each year. As part of UCTV Prime’s series “It Came from Riverside: Inside the World’s Largest Science Fiction and Fantasy Collection,” about UC Riverside’s Eaton Collection, Professor Hopkinson shares her perspective as a woman of color working within the genre and examines ongoing discussions about the growing importance of racial and gender diversity in science fiction. Watch Diversity in Science Fiction – It Came From Riverside (Extra) and tell us what you think! When comes to election 2012, every vote counts. Republicans and Democrats can no longer afford to ignore minority groups in their campaign messaging.